What language does Dubai speak? Arabic? Eh, no - Hindi, Filipino, Malayalam, English? No! 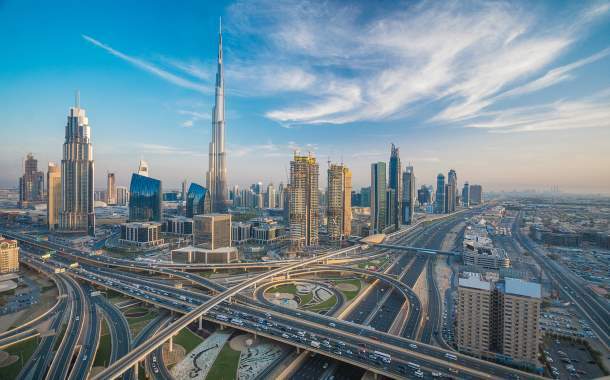 Dubai speaks the language of superlatives and when ambitions set are so high, squeezing Dubai in just 48 hours is unjust; especially when so much of thought and structure is put behind its making. If you are on a layover, do find out whether you need to get a Dubai visa or not. The city tour of Dubai will give you an insight into what Dubai is all about. Starting from experiencing the cultural side of Dubai by a visit to the Jumeirah Mosque and Dubai Museum, to watching the marvellous Burj Al Arab and Atlantis, the city tour of Dubai will push you back in time and throw you ahead of time simultaneously with its futuristic structures juxtaposed together. The world’s largest mall as you would have it has the world’s most footfalls. Well, no surprise there, isn’t it? But when you are in the Dubai Mall, time just flies and every minute seems to have manipulated to conspire against you. There’s just so much to do here and even if you were on a mission to simply walk the entire mall in 3 hours, without even shopping, you’d make a world record. Challenge accepted? Read this carefully - the world’s largest mall has the world’s largest building! Burj Khalifa, the tallest of them all is one scintillating experience. 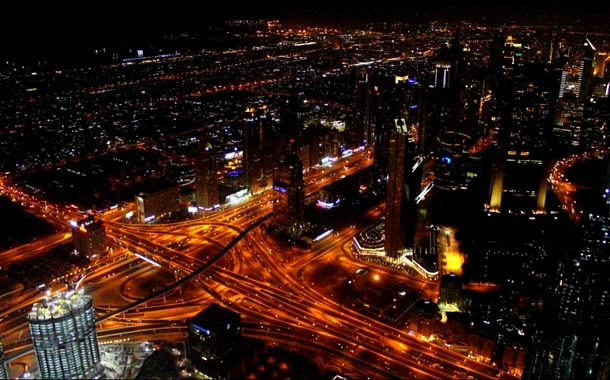 You can get a bird’s eye view of Dubai’s glitzy skyline and catch a whiff of cold air. Burj Khalifa holds several records, tallest building, fastest elevator and so on. But here’s a chance to create your own by experiencing world from the top. Just outside the Burj Khalifa is the Dubai Fountain, which again holds the record for largest and tallest musical fountain. It’s simply marvellous; you have to see it to believe it. Only in Dubai can you experience both desert and snow at the same time. 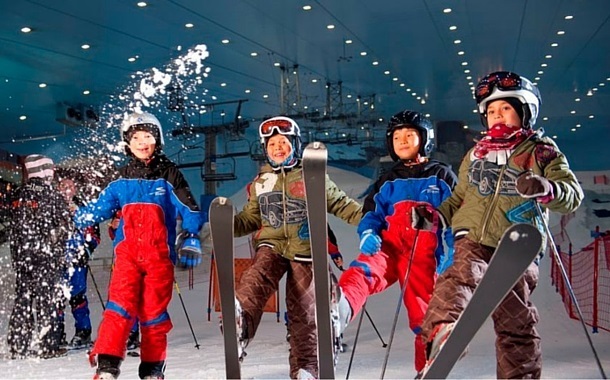 Located in the heart of Mall of the Emirates, Ski Dubai is an oasis analogous to the frost and love of Switzerland. Snow castles, snowmen, penguins, chairlift rides and snowy activities make this place a wonderland erected right in the middle of a maroon infertile soil. Do carry some warm clothes of your own apart from the ones given to you at the park, you’ll thank us later. The camels slowly strut over the barren soil and huge cars steer over the huge Arabian sand dunes. When the dune bashing starts, there’s nothing but adrenaline rush that you’ll experience and it definitely is a premonition of an awesome desert party. The party kicks in with beautiful belly and tanoura dances. There’s mehendi for those who want some colour and zest in their life. Guys can even wear an Arabian robe along with the checkered bandana and click photo with a real falcon resting on their wrist. While the party gets going, enjoy your barbeque dinner and relish a different side of Dubai. Some wait for miracles to happen, while some create their own. 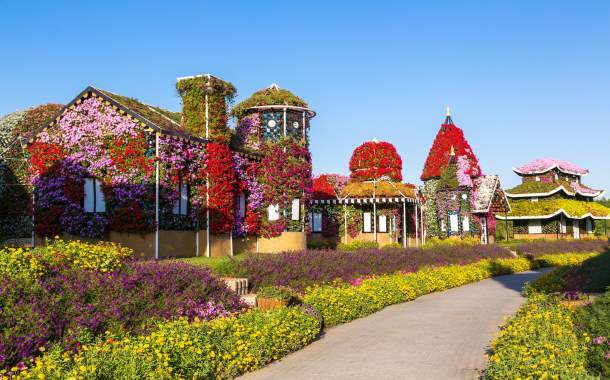 Miracle Garden is one such example. It is the world’s largest natural flower garden with over 45 million flowers. It’s really stunning how colourful flowers are gardened into hearts, pyramids, peacocks, castles and many more vibrant structures. There’s a melee of colours going on in here and every frame you capture will be vividly personified into your thoughts. Here’s where time dominates your will to stay to back and your craving to explore further, but there’s nothing you can really do (although you can reschedule your flight tickets). This was my recommendation for what to in 48 hours. What are your suggestions? Check out our Dubai holiday packages here.